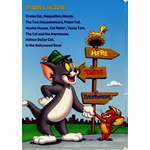 ..:: The Tom and Jerry Online :: An Unofficial Site : THE CREW - THOSE INVOLVED::.. 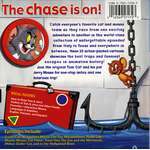 This is an area where I hope to provide as much information as possible about the people involved in Tom and Jerry. 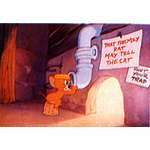 The MGM animation staff, especially Joseph Barbera and William Hanna, despised Quimby when he was head of the animation department. They felt he was a useless bore who had no love or talent in the medium but still fought with the artists continually over their creative ideas. 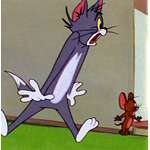 The fact that he always took the credit for the awards won for the cartoons was especially galling. 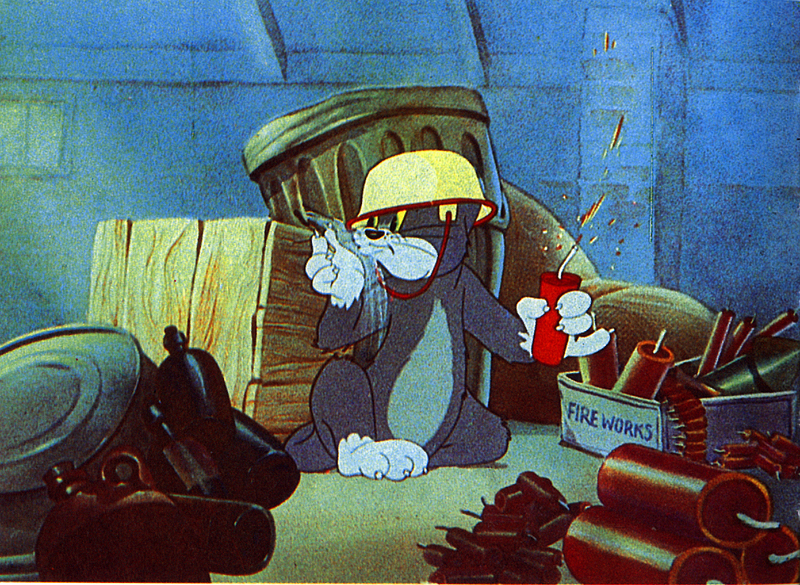 An animator of Puss Gets The Boot (MGM, 1940), the first Tom and Jerry cartoon; directed numerous Hanna-Barbera series, including The Jetsons and Scooby and Scrappy-Doo. 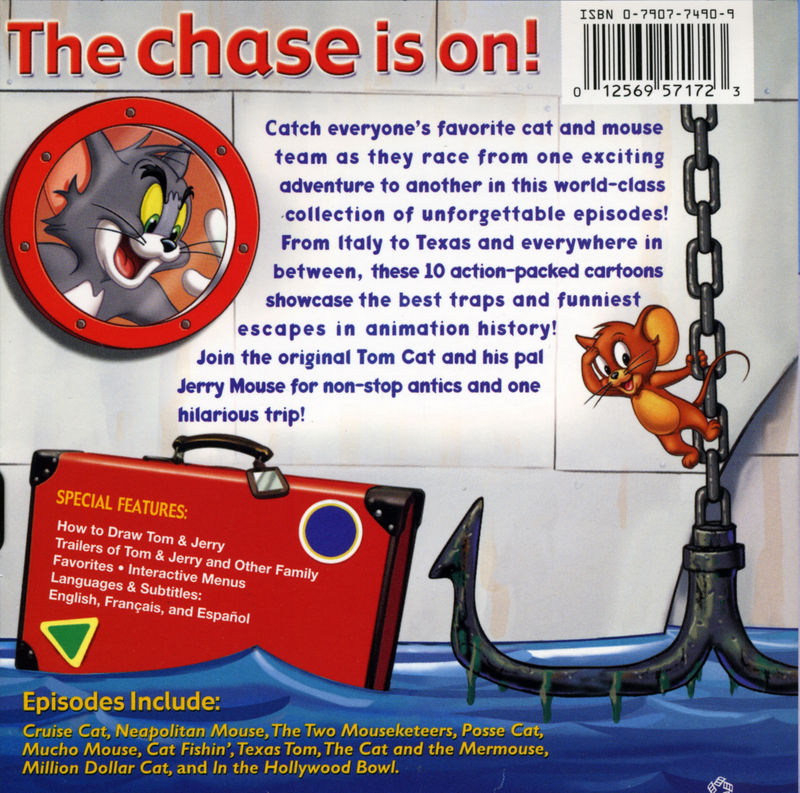 Provided the music in "The Missing Mouse"
"The Man of a Thousand Voices". 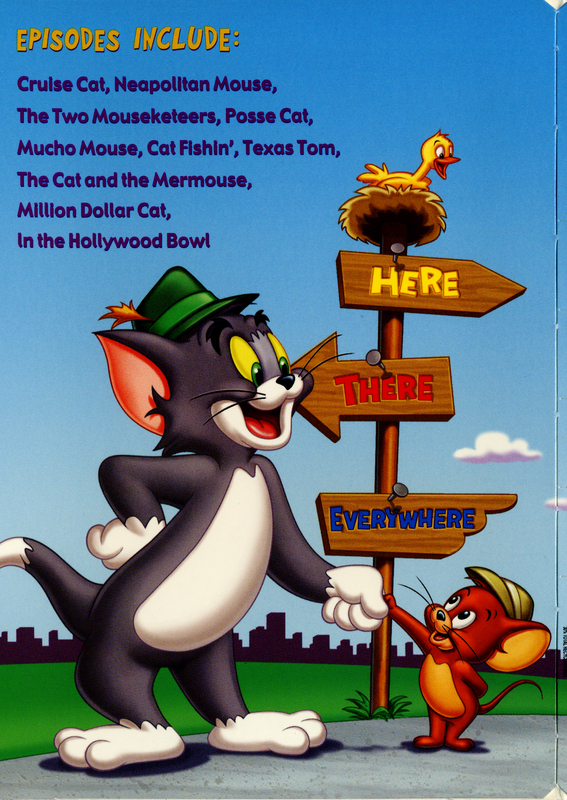 He did the voice of Jerry Mouse and Tom Cat during the Chuck Jones Era. 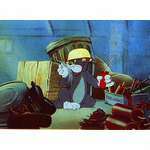 The original voice of Spike. Was the voice of Quacker. His voice work was very similar to Clarence Nash who did the voice of Donald Duck. 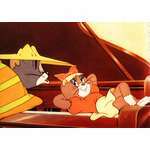 Voice of the Narrator in "Johanne Mouse". Also known as "Shug" Fisher. The voice of Uncle Pecos ("Pecos Pest", 1955) and is credited for the guitar improvisation on "Froggie Went A-Courtin".Shug Fisher may be best known for his appearances on the TV comedies "Petticoat Junction" and "The Beverly Hillbillies" (appeared as Shorty Kellers during the 1969-71 seasons). -Thanks ThoreauRug for the info! Mammy Two Shoes, Jerry, Additional Voices, Vocal Effects. The voice of the Cook in "Posse Cat". 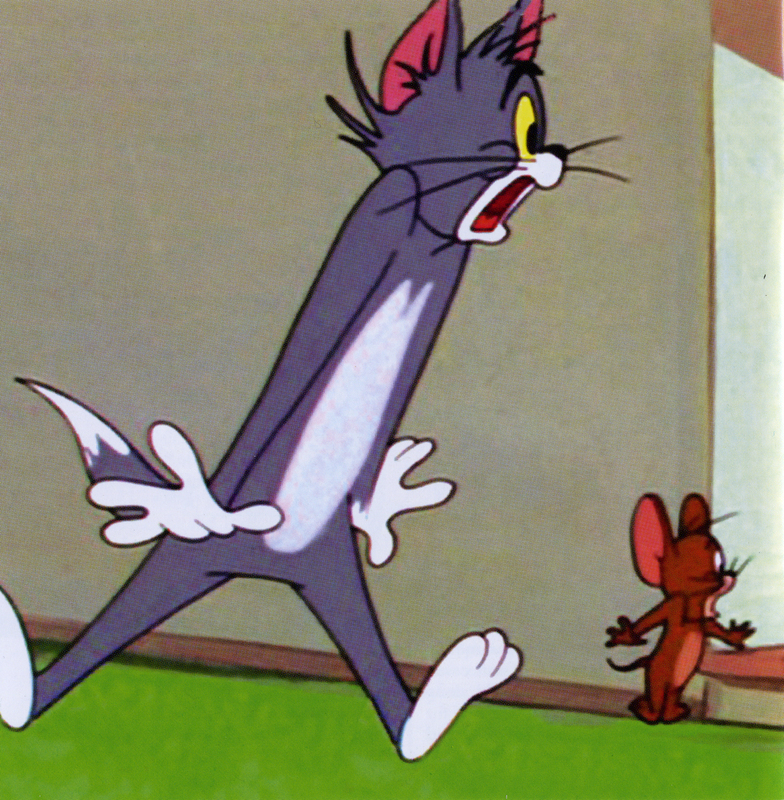 Jerry's voice in "Blue Cat Blues". 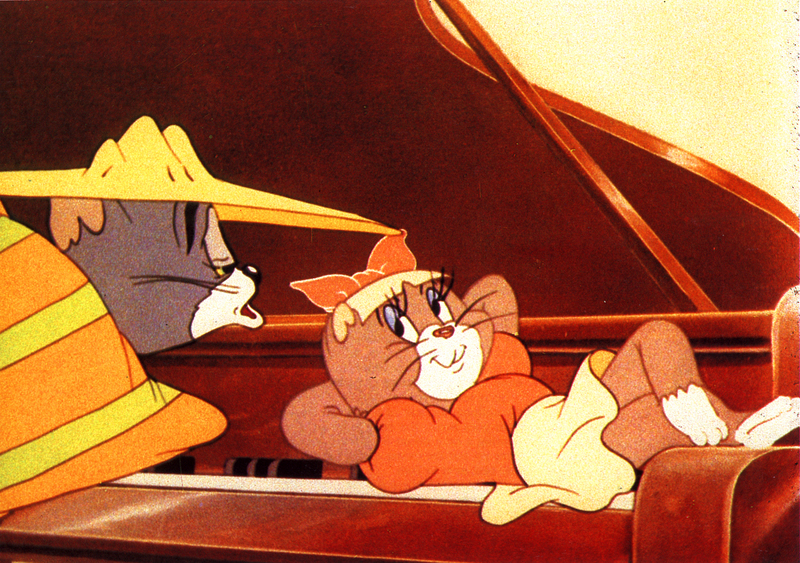 Though never credited, Hanna provided all of the screams and yelps of Tom in the "Tom and Jerry" cartoons. 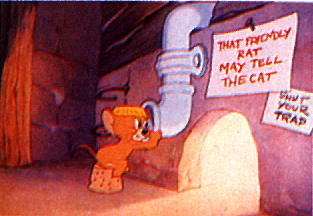 Provided vocal effects for Tom and Jerry. The original voice of Mammy Two-shoes.